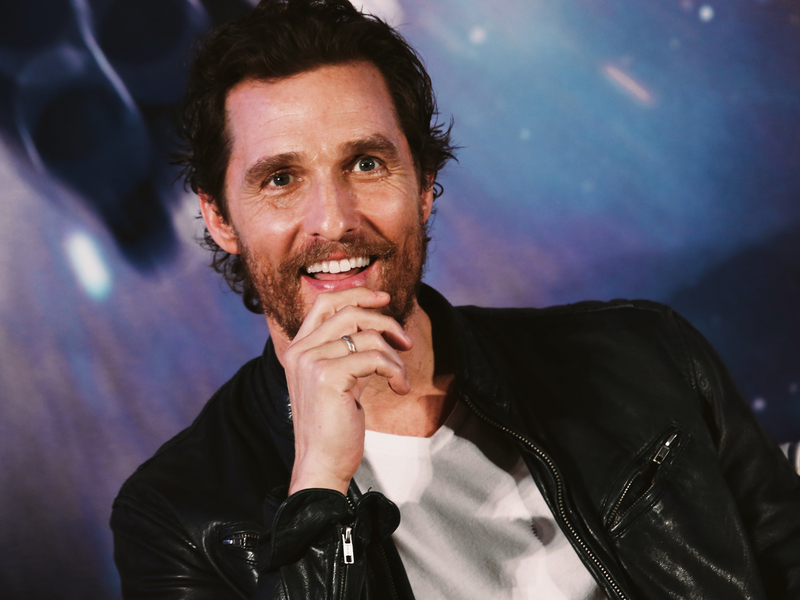 Idris Elba and Matthew McConaughey have confirmed that they will star in the film adaptation of Stephen King’s magnum opus The Dark Tower, and honestly… this is the best news we’ve heard all week. The two handsome and talented fellas definitely seem to have a Twitter chemistry, which bodes well for the fantasy/horror/Western hybrid that is The Dark Tower. 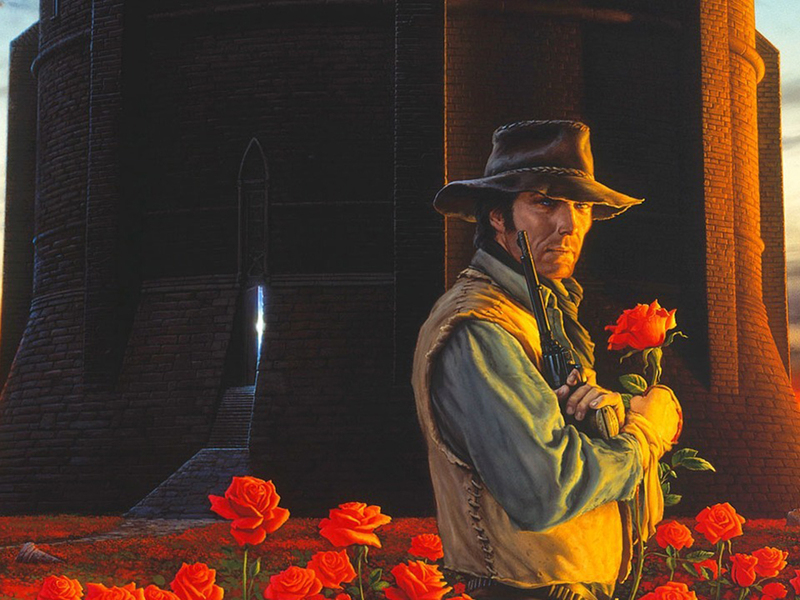 Idris plays the lead role of Roland Deschain, a gunslinger who’s tasked with a quest to save his dying world of Mid-World by reaching the Dark Tower that stands between time and space. Matthew will play the the Man In Black, the ultimate immortal baddie who also seeks the tower to rule over the entire world, he is pursued by Roland who’s determined to stop him. Idris’ casting may come as a surprise to fans of the series, as Stephen King has previously admitted that he imagined Clint Eastwood in the role. Speaking to Entertainment Weekly, ‘I loved the Spaghetti Westerns and all those widescreen close-ups of his face… I thought, ‘That’s my Roland.’ In fact, the illustrations for the novel clearly used Clint as their jumping off point, judging from the drawings’ eerie likeness to the actor. So with Idris taking on the lead, does this mean the suave actor is officially out of the running for James Bond? With Daniel Craig admitting that Spectre may be his last film in the iconic tux, Idris has been considered the fan favourite to take on the role (though Daniel has other ideas…), yet The Dark Tower‘s story spans eight novels, and the studio, Sony Pictures, plans to have the film start a whole new franchise à la Harry Potter.